It is very rewarding to serve our customers and strive for a win-win relationship. Our goal is to totally understand the customers' unique needs and to respond accordingly with customized solutions. Texon also has a commitment to treat each employee with respect and dignity, which results in our outstanding service and a can-do attitude for the customer. 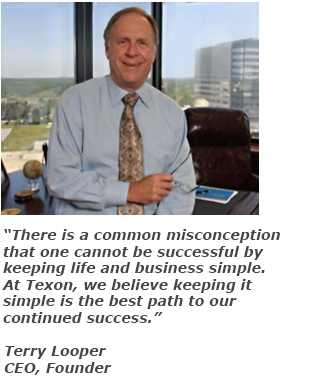 We truly appreciate our customers and hope your experience with Texon is just as rewarding.